For a father, every day is a hero’s journey. There are dragons to slay and bills to pay, bikes to fix and catch to play. From baiting a hook to balancing your checkbook, Dad’s always the one you turn to when you need some advice and encouragement—or a little gas money. 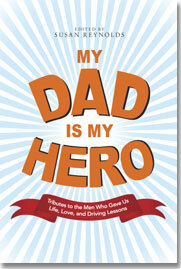 My Dad Is My Hero celebrates the tough and tender love we receive from our devoted dads, every day of our lives. 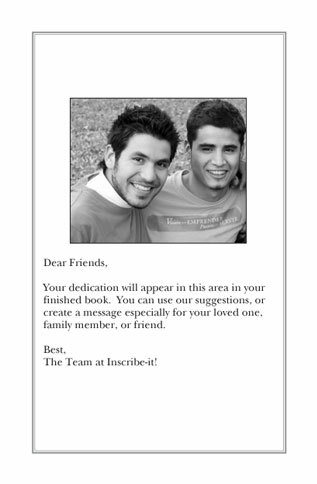 In this poignant collection, you’ll meet fifty real-life dads just like yours, whose courage, tenacity, and generosity have made all the difference in a child’s life—one small victory at a time. My Dad Is My Hero—because there are heroes, and then there’s dear old Dad!